In celebration of the first annual International Yoga Day, Wai Lana, world-renowned yoga teacher and host of the long-running public television series, Wai Lana Yoga, has just released her new “Namaste” music video. Wai Lana asks each of us to, “Be inspired by Yoga Day to unite together, not only as a nation, but globally, so that we can have more harmony and peace in our lives.” This message is joyfully conveyed in the “Namaste” song with such lyrics as: “We are the children of the world / And it’s up to us to take care of each other/ We are all a part of one big family / We are brothers and sisters don’t you see / Namaste! Namaste! Namaste!”. 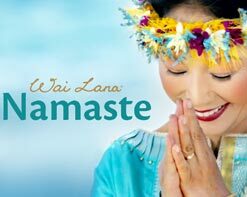 It is Wai Lana’s sincere hope that everyone will watch, enjoy and be inspired by “Namaste” not just on Yoga Day but every day, and share this video and the deeper meaning of yoga with their friends and family. 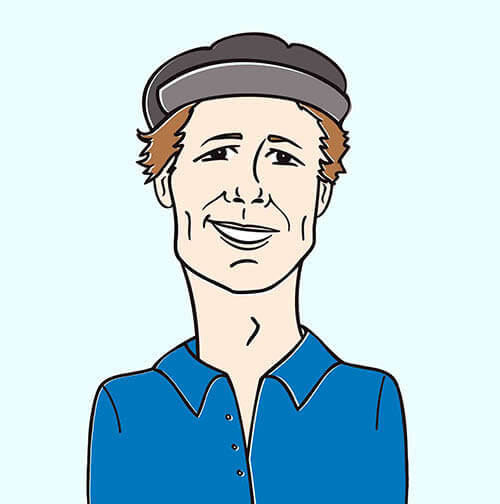 Please contact Andy Gesner and the HIP Video Promo crew at (732)-613-1779 or email info@HIPVideoPromo.com . You can also visit www.WaiLana.com/ for more info on Wai Lana.